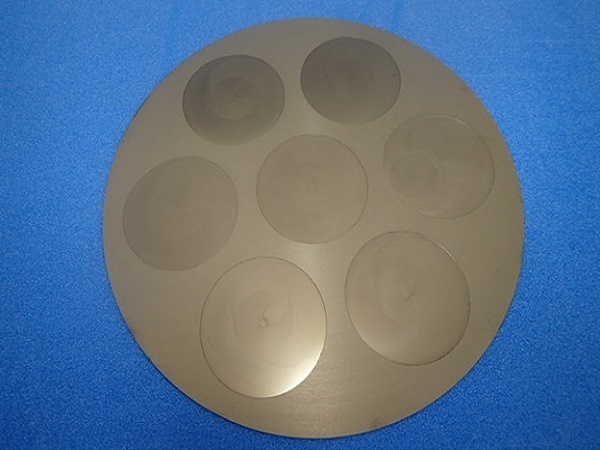 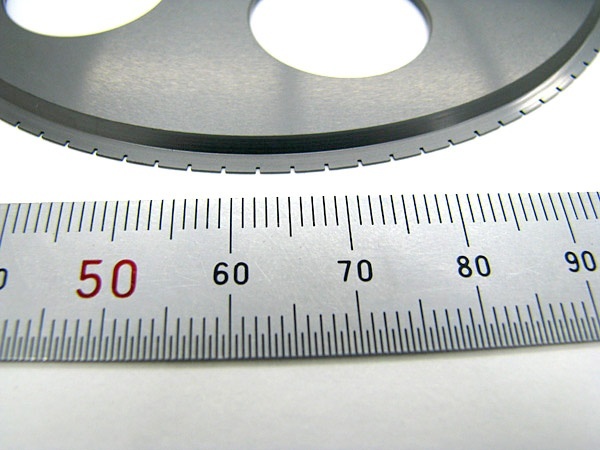 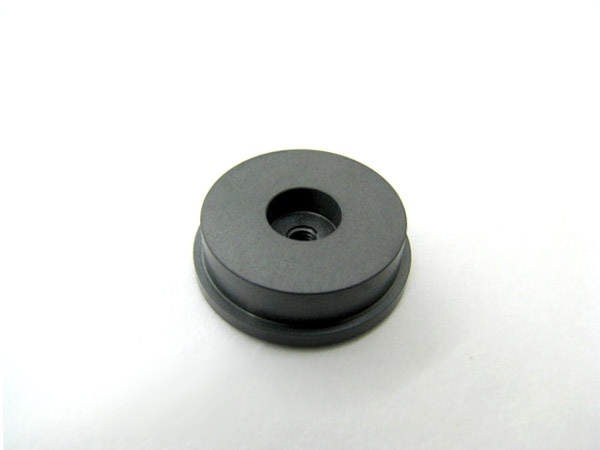 SiC filter｜Machining Silicon Carbide(SiC)|Precision Machining of Ceramics, Quartz, Tungsten & Molybdenum | Top Seiko Co,. 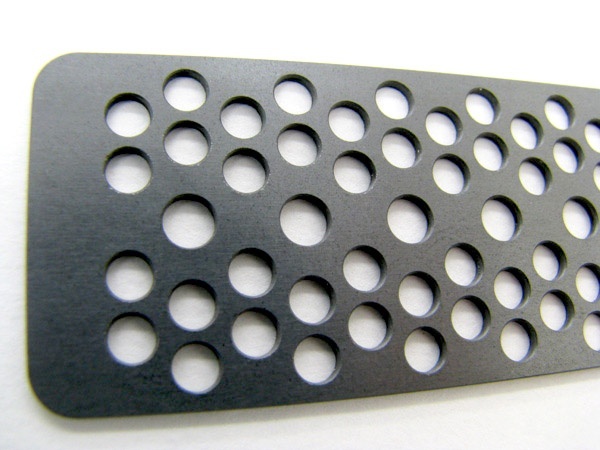 Ltd.
SiC part to be used for filtering. 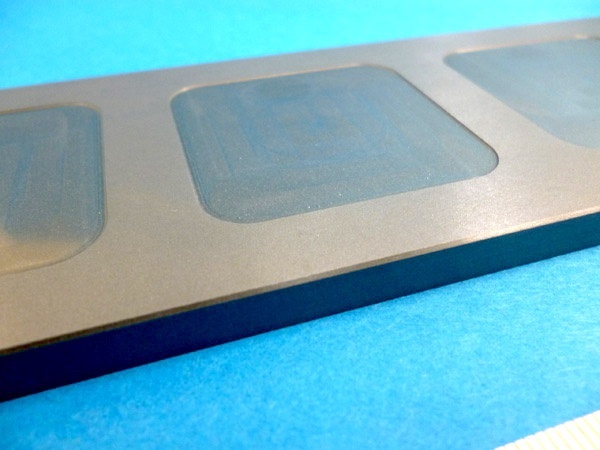 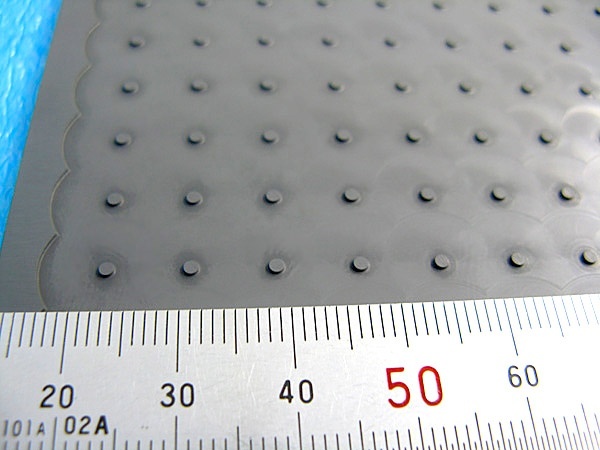 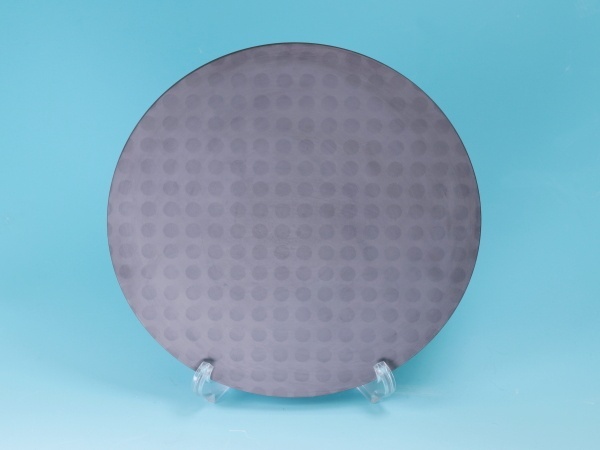 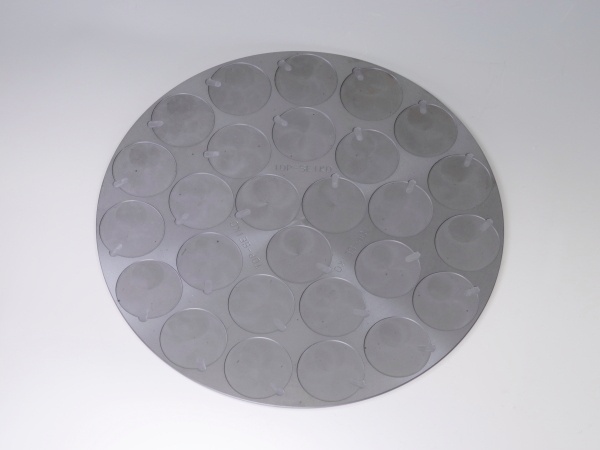 SiC filter made of silicon carbide is used as a drainage where heat and abrasion resistance are required. 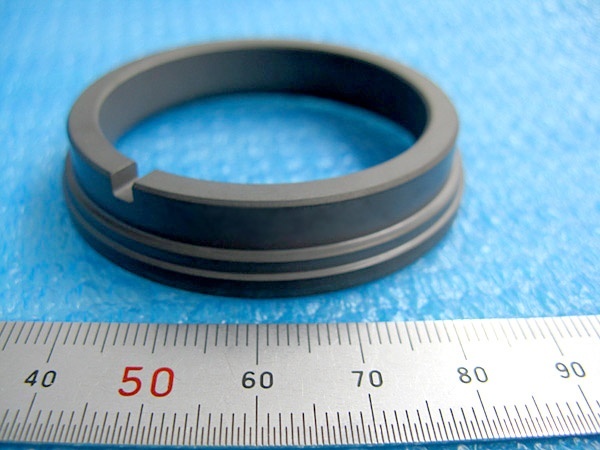 Silicon carbide has excellent chemical and corrosion resistance and can withstand exposure to alkali or acid.